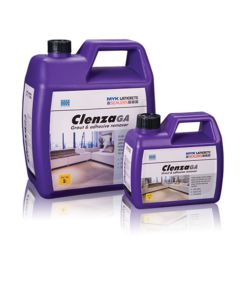 Clenza GA is an acidic cleaner which can be used to remove grout and adhesive haze, hard water deposit and other hard stains from tile and stone surfaces. 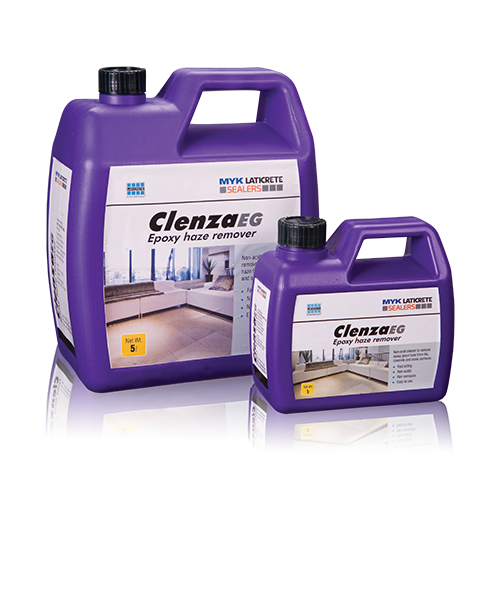 Clenza GA is water soluble and can be used at desired concentration levels for stain removal. 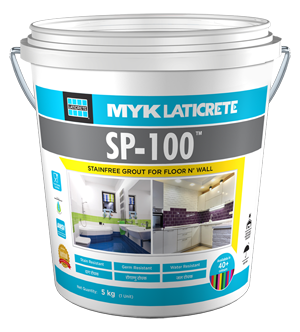 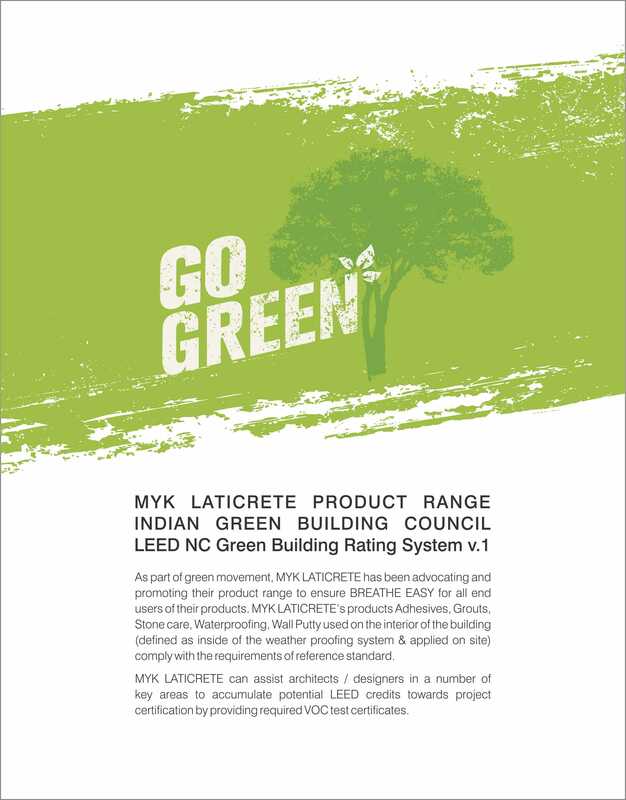 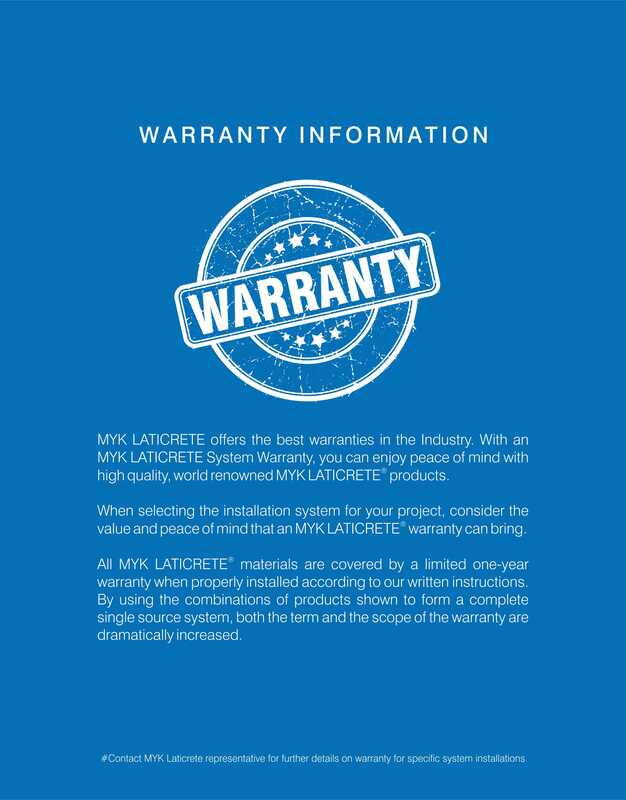 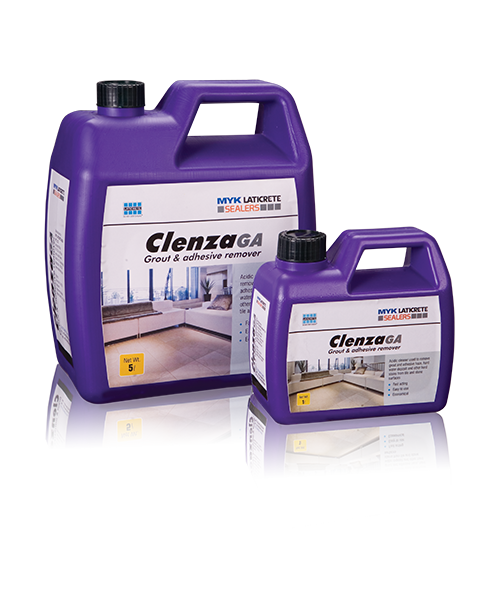 Clenza GA can be used in interior as well as exterior applications. 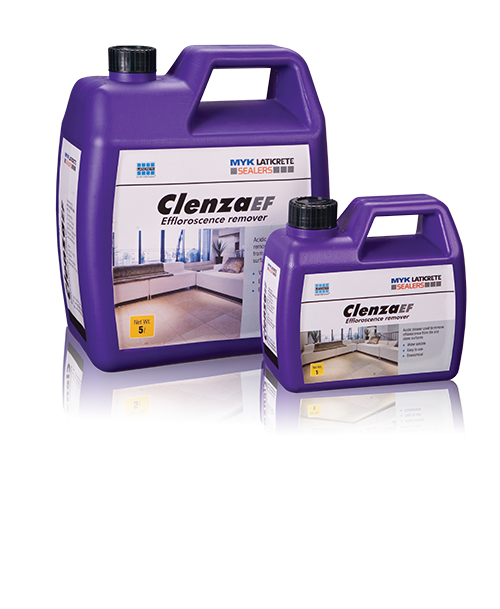 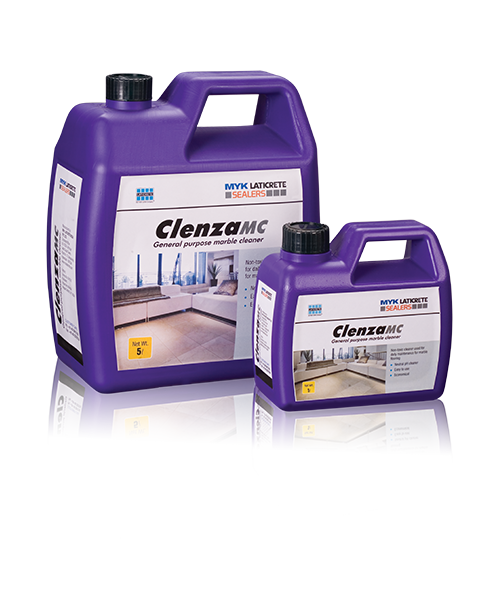 Clenza EG Clenza EG is a non-acid cleaner to remove epoxy grout haze from tile, concrete and stone surfaces. 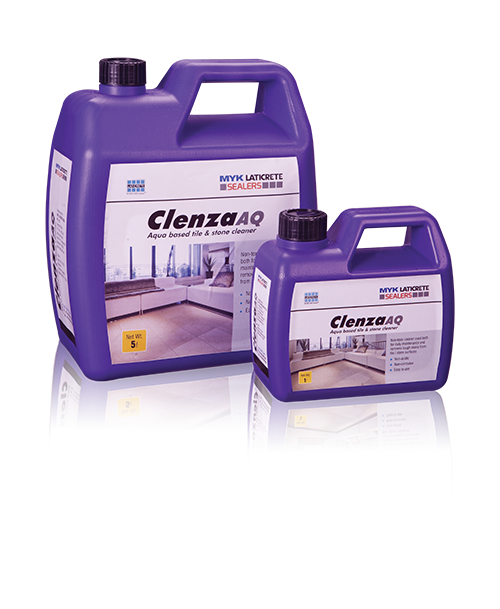 Clenza AQ CLENZA AQ is a concentrate to be diluted with potable water as per need to clean all surfaces.